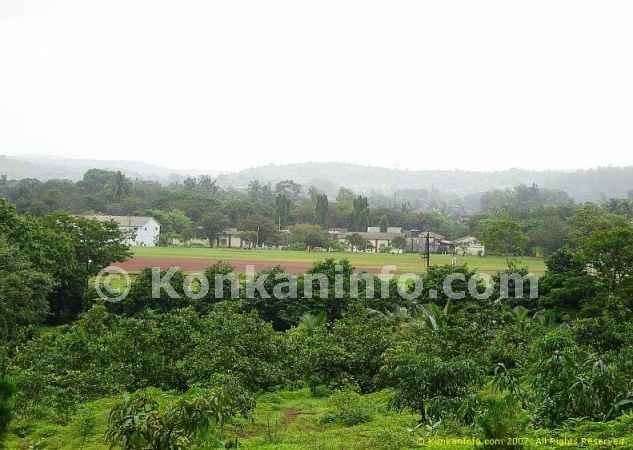 Valley View Homestay in Dapoli for nature lovers, amidst calm, tranquil, lush green surroundings. 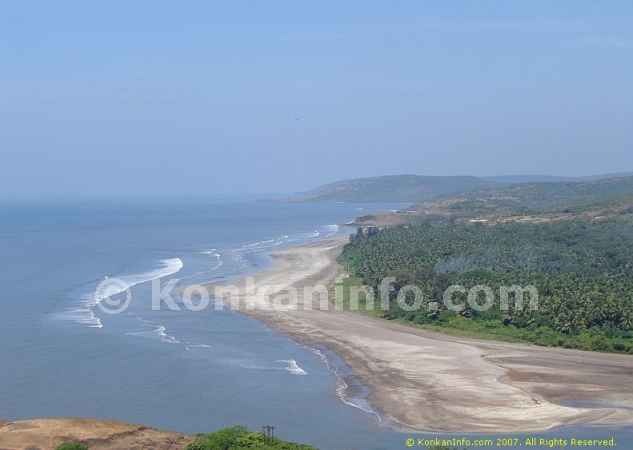 Dapoli is a pleasant town situated at a height of about 800 feet above sea level in Ratnagiri district, Konkan on the west coast of Maharashtra, India. It is blessed with abundant natural beauty and enjoys a cool climate throughout the year. Surrounded by hills and forests and having a long coastline, this is a home for a variety of migratory birds and animals. There are plenty of cashew nut, jackfruit, coconut and betel nut plantations. Known as “Mahabaleshwar of Konkan”, this is a great place to spend your holidays along with your family away from the busy, hectic city life. Despite the increase in tourism, Konkan beaches have managed to remain untouched and unspoiled and are amongst the cleanest ones on the entire west coast of India. The beaches near Dapoli won’t disappoint you either. Nature lovers can indulge themselves in exploring the hiking and birding trails in the nearby jungles. You can also visit the ancient temples, forts, caves and hot springs nearby. If you plan to make a trip during summer vacations, be sure to feast on Dapoli’s famous Alphonso (Hapus) mangoes. Dapoli is just a couple of hours drive from Mumbai or Pune making it an ideal weekend getaway. There are various tour operators and travel agents who organize car rentals, bus / train reservations and take care of your accommodation. Many of the hotels and resorts here offer attractive, economic deals. 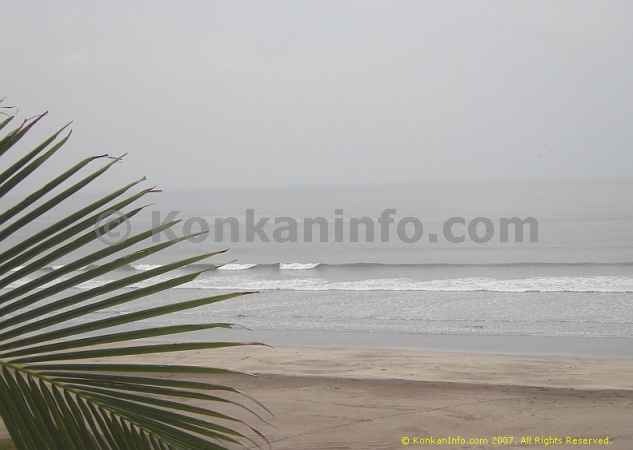 You can even book yourself on Konkan tour packages. Dapoli has a rich culture and heritage. A.G. High school, started by Alfred Gadney in 1880, boasts of luminous alumni including Wrangler R.P. Paranjpe, Bharat Ratna P.V Kane and Pujya Sane Guruji. The headquarters of the world renowned Dr. Balasaheb Sawant Konkan Krishi Vidyapeeth (an agriculture university in Maharashtra), are located here. It was the Britishers’ military camp and hence is also referred to as “Camp Dapoli”. Bharat Ratna Dr. Babasaheb Ambedkar and Bharat Ratna Maharshi Karve also trace their roots to Dapoli.